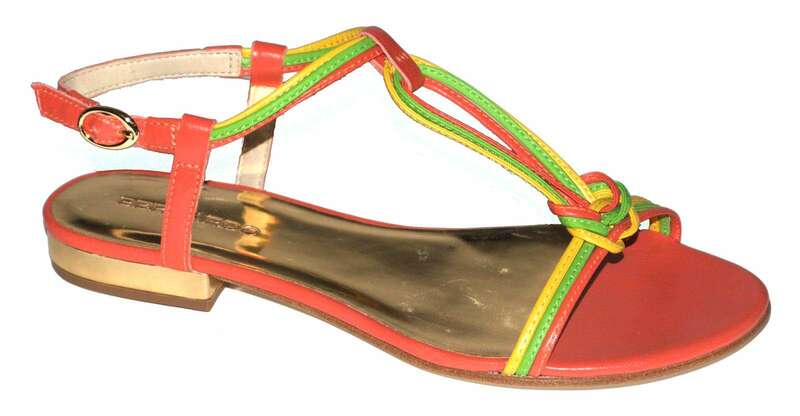 The Presley Sandal by Bernardo is the perfect balance of chic and casual. 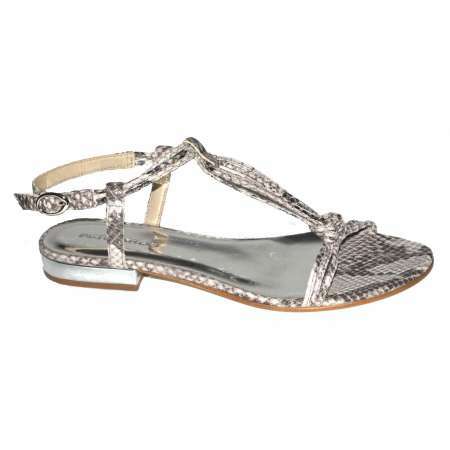 Features include cool snake detailing, partial metallic footbed, wrapped leather straps, buckle closure, and slight heel. Running true to size.